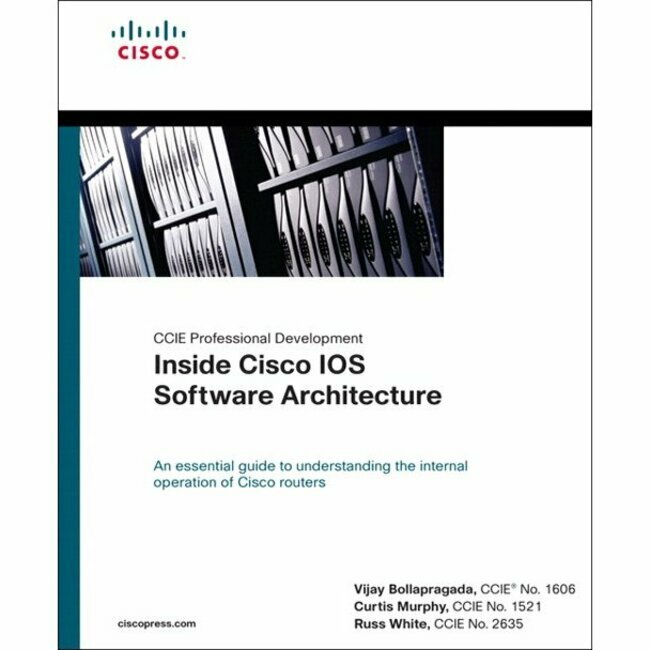 Get cutting-edge technology and industry-leading functionality with Cisco IOS Software releases. The full portfolio of Cisco IOS Software releases is tailored to address the requirements of specific markets and customers, and is continuously adapted to meet evolving business needs. Sound software development, quality assurance, and rapid time to market are fundamental to the success of Cisco customer networks. Cisco IOS Software release strategy reflects these needs. This strategy is designed to reduce operational spending, optimize return on investment, and improve business productivity. This helps to ensure the reliable delivery of business intelligence.